From entry-level offerings like the Bajaj Pulsar NS200 to high-end performance bikes like the Ducati Monster, here are the most exciting upcoming launches of 2017 that you should watch out for. The festive season for 2017 is here and the two wheeler market has a host of new launches lined up for launch. From entry-level performance models to the out and out superbikes, the upcoming bikes list for 2017 looks interesting and will see the re-introduction of several offerings as well. 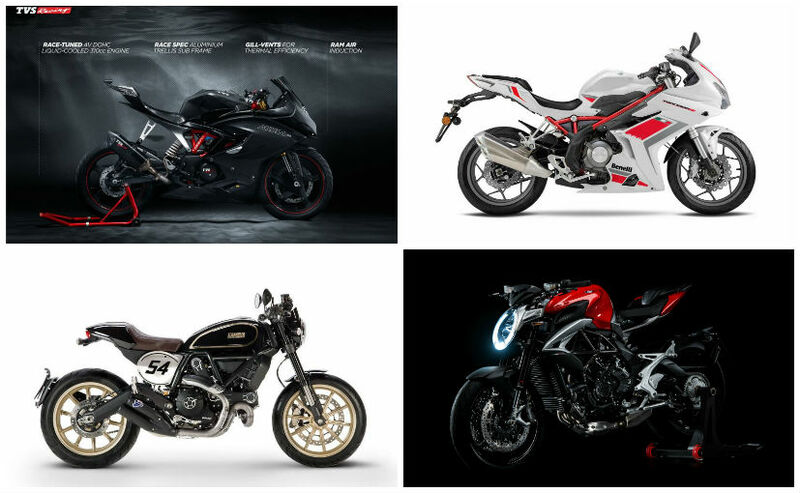 This year has been mostly about performance motorcycles with the likes of Triumph Street Triple, Ducati Monster 797, Ducati Multistrada 950 and the Honda Africa Twin being launched. The coming months only promise to add to the same TVS gears up to introduce the Apache RR 310S, while DSK Benelli will be introducing the much talked about Leonciono scrambler motorcycle. The relatively humble Bajaj Pulsar NS200 too, will come with the option of ABS soon. With lots to look forward, we list out the most interesting upcoming bikes of 2017 that you should watch out for. 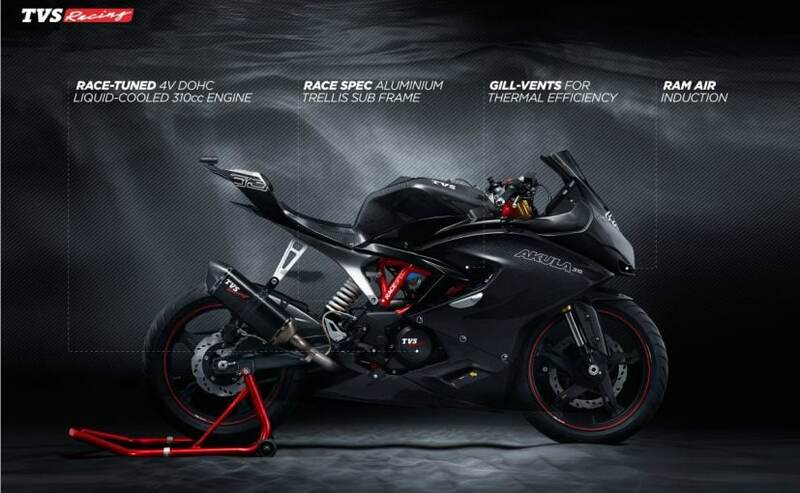 Based on the TVS Akula concept showcased at the Auto Expo 2016, the TVS Apache RR 310S will be the first full-faired sportbike from TVS Motor Company. Ahead of the bike's launch, the Apache RR 310S has also been spotted several times giving us a fair idea on what to expect. The overall design lines of the production version have been toned down from the concept, and the production version will also give a miss to the carbon fibre bodywork, of course! The engine will be shared with the BMW G 310 R, a bike jointly developed by TVS and BMW Motorrad. On the BMW, 313 cc single-cylinder engine makes 34 bhp of power and 28 Nm of peak torque, while the exact specifications of the Apache RR 310 S is still unknown. 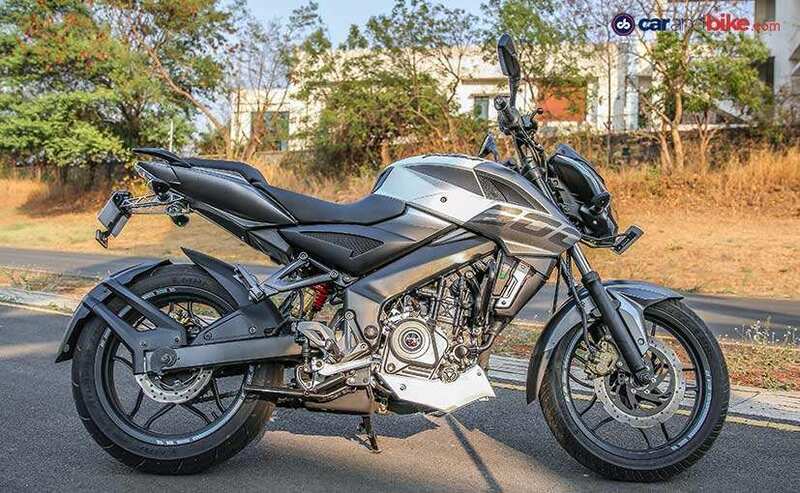 But we expect it to be the same as on the G 310 R.
The Bajaj Pulsar NS200 was re-introduced earlier this year with a host of cosmetic updates and new paint options. The bike maker though saved the ABS version for the festive season and will be introducing the model soon officially. Borrowing its hardware from the Pulsar RS200, the NS200 ABS gets a single-channel system that controls the front wheel for more effect stopping power. Apart from the safety feature, the bike gets no other change and will be sold alongside the non-ABS version. Bajaj has already commenced dispatches of the NS200 ABS, while deliveries are set to commence later this month. The Bajaj Pulsar NS200 ABS is priced at ₹ 1.08 lakh (ex-showroom, Delhi). Another hot offering in this list of upcoming bikes, DSK Benelli will launch the Leoncino in November this year as an affordable middleweight scrambler. The model is seen as a lifestyle vehicle that will be capable of light off-roading. The Leoncino made its debut in 2015 and while the model was first dropped from the radar for the Indian market, the manufacturer has had a change of heart and will be offering something different in the premium customer base. Power will come from a 500 cc twin-cylinder engine tuned to produce 47 bhp and 45 Nm of peak torque, while paired to a 6-speed gearbox. The bike will come with USD forks and a monoshock suspension, while ABS will be offered as standard. An off-road version could be introduced later as a variant, based on demand. Prices for the Benelli Leoncino will start at about ₹ 6 lakh (ex-showroom), which should make it accessible to a host of customers. The Ducati Monster 821 is a highly likeable middleweight motorcycle, but was pulled off shelves earlier this year due to the not being BS-IV compliant. 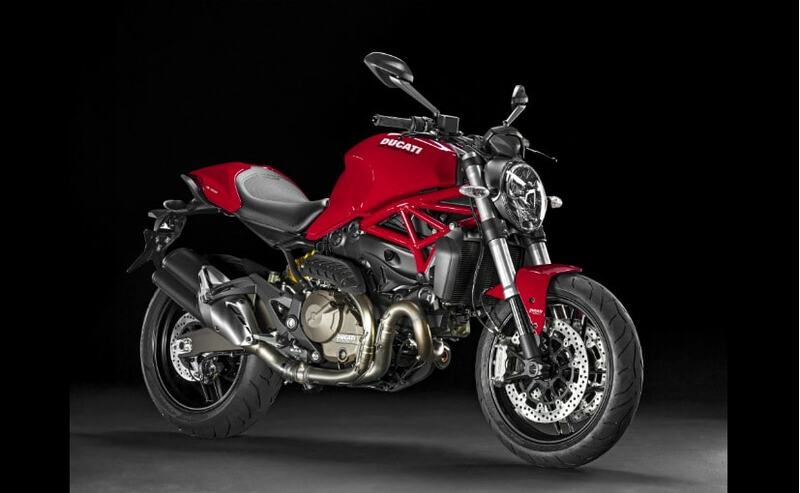 While bookings for the feisty naked are open, deliveries of the Monster 821 will commence later this month in an updated fashion. With no changes to the powertrain, the bike will draw power from an 821 cc L-Twin Testastretta engine tuned to produce 110 bhp and 89.4 Nm of peak torque, paired to a 6-speed gearbox. 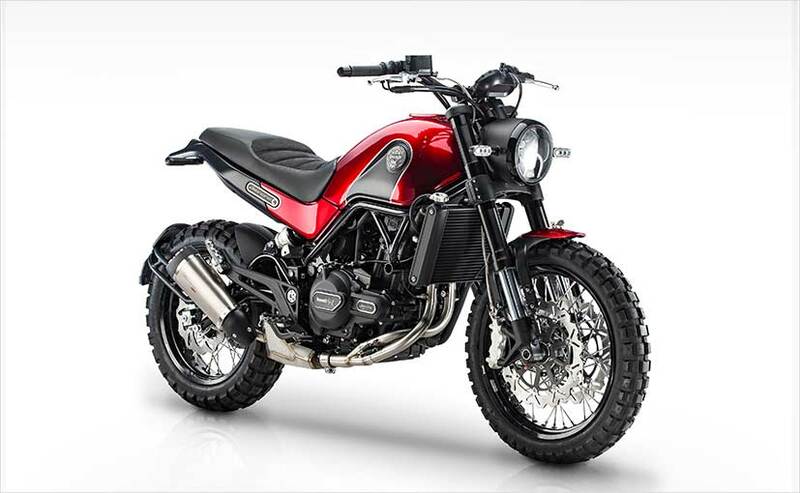 The Monster 821 is the more evolved naked from the Italian bike maker and gets a host of equipment including slipper clutch, Ducati Traction Control, ride-by-wire, multi riding modes, ABS and much more. The Ducati Monster 821 was previously priced at ₹ 10.25 lakh (ex-showroom, Delhi), but could see a slight price hike for the BS-IV model arrives. Hero hasn't updated any of the 200 cc and above products in a few years, and the company is expected to launch the new Xtreme 200S in 2017 or early 2018. 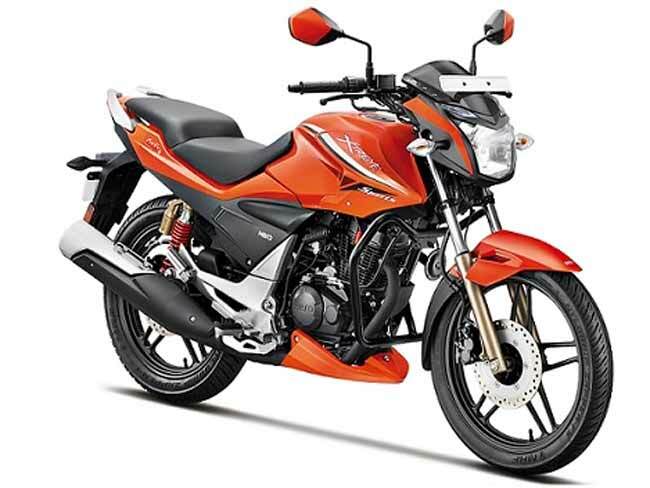 It has been a while since Hero brought out a product above 150 cc and with rapid growth in the 200-250 cc space, Hero could well launch the Xtreme 200S within the coming months. The Hero Xtreme 200S was first showcased at the 2016 Auto Expo, and powered by a 200 cc, single-cylinder engine, making around 18 bhp and 17 Nm. The Xtreme 200S will get disc brakes at both ends and be optionally fitted with ABS. The model showcased at the Auto Expo has LED pilot lamps, LED tail lamps along with a dual-coloured seat as well. The Hero Xtreme 200S is expected to be priced between ₹ 90,000 and ₹ 110,000 and launched sometime later in 2017. 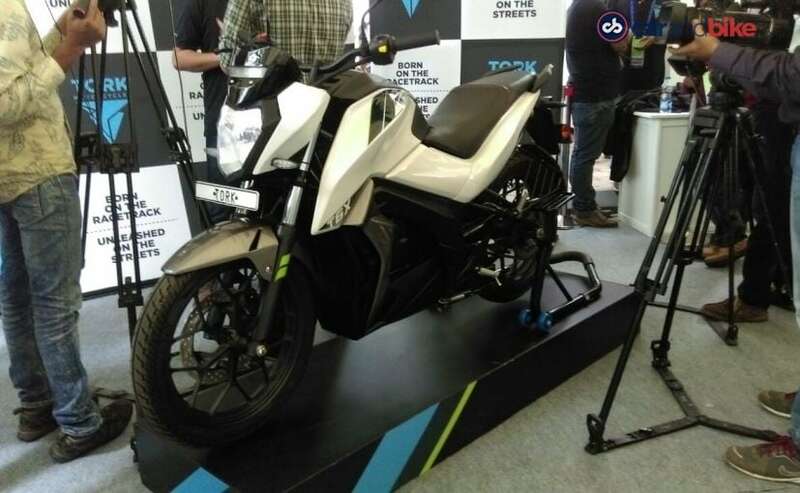 2018 will also see the first ever Indian electric motorcycle, the Tork T6X, go on sale. The Tork T6X uses the body of the Yamaha FZ but any and every similarity ends there. The makers of Tork T6X claim that the bike will be equivalent to a conventional 200cc petrol-powered motorcycle. It can run for 100 km on a single charge and will be powered by a 6kW electric motor paired to an automatic transmission and will have ABS as well. The bike also gets a digital instrumentation console which has an in-built GPS system and other functionalities and can be connected to your smartphone through an app too. The manufacturers are saying that the Tork T6X will be priced at ₹ 1.25 lakh upon launch.